Monday, August 6th, 2018 at 4:45pm. The South Florida Fair officially announced its 2019 theme today, and we’re SUPER excited about it. Amongst the fried Oreos and waterslides, Superheroes of all forms will be honored, and the premiere opening will be on January 17th with a 5 pm “Ride-A-Thon”. The full event runs for 17 days from January 18th through February 3rd. 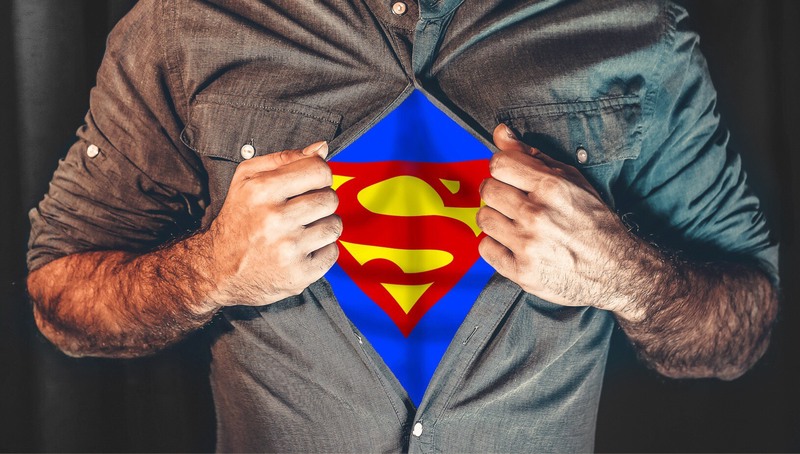 Daily parades will resume this year, entitled “Not All Superheroes Wear Capes”, and fair organizers will be accepting nominations in different categories such as U.S. veterans, police officers, doctors, teachers, and firefighters. Those selected will be invited to ride on a float and toss out beads to guests. 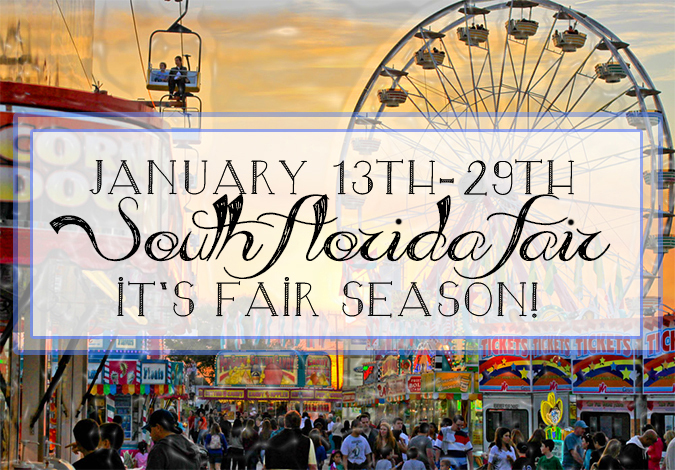 The 2016 South Florida Fair is Back This Week!!! Monday, January 11th, 2016 at 10:46pm. The fun and thrilling South Florida Fair is coming town this weekend and will be here throughout the rest of the month. The south Florida Fair is located out near Wellington, is one of the biggest events to hit south Florida and it has been long celebrated as a favorite pastime for kids and adults alike.